Education is transformational. Peer support after education multiplies that impact. 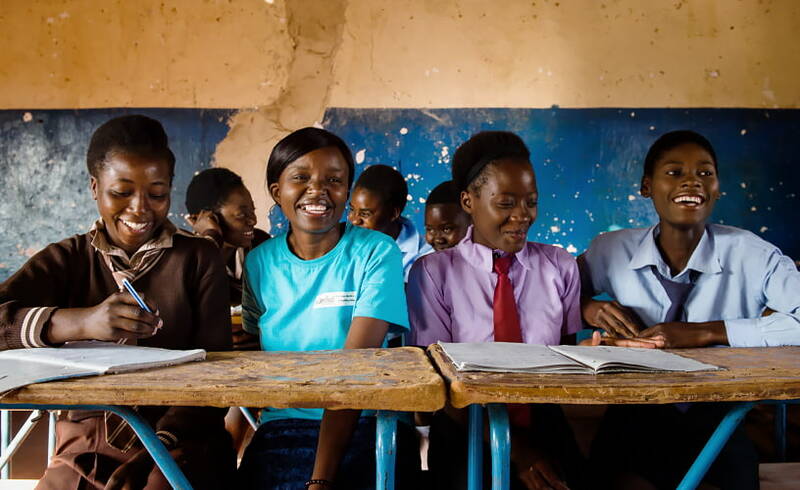 Since 1993, Camfed International has enabled over 700,000 girls to complete secondary school in Zimbabwe, Ghana, Zambia, Tanzania and Malawi. In each of these countries, Camfed alumnae have provided peer support and mentorship, helping one another navigate life after leaving school. Camfed is now bringing the women together to create a pan-African network, connecting 130,000 young alumnae.